AnyIndo - In this article we're gonna share an article it is Rooting Sony Xperia SP Without Update Firmware 12.0.A.1.284 Easily. Actually this is not that easy to root Xperia Sp by following this tutorial because this requires PC to execute the device. 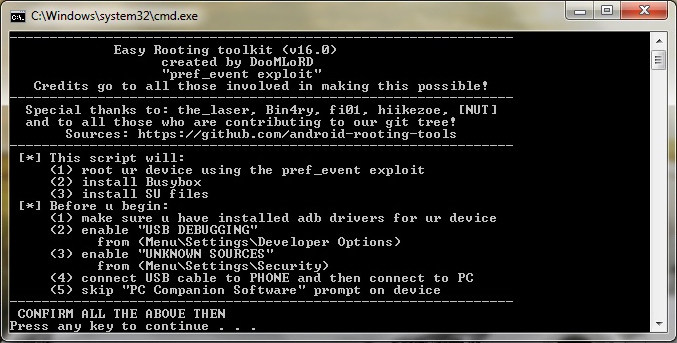 But if you have prepare PC/Laptop for this tutorial to root your device, let's continue to root it. Belum ada tanggapan untuk "Rooting Sony Xperia SP Without Update Firmware 12.0.A.1.284 Easily"